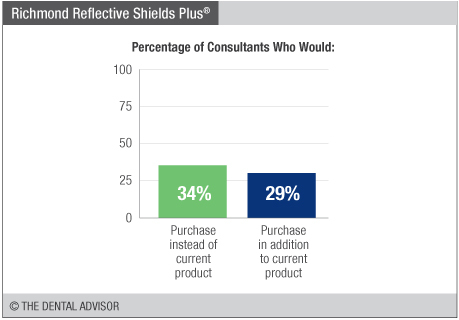 Richmond’s Reflective Shields Plus were evaluated by 35 consultants, with 904 uses in total. Procedures requiring local moisture control and a dry field. Ideal for procedures such as sealants, composite fillings, restorations, and crown preps. Heart shape accommodates buccal curvatures and the parotid duct orifice. 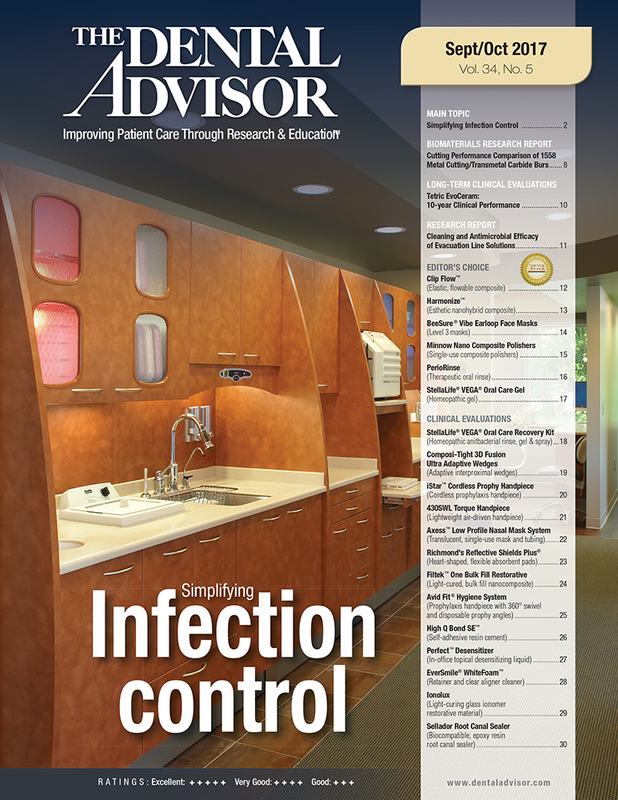 Reflective film that illuminates the oral cavity. 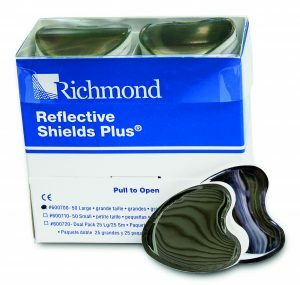 Richmond’s Reflective Shields Plus are heart-shaped, flexible, absorbent pads with rounded edges and a reflective film. They are manufactured with durable, non-woven material to provide for rapid moisture absorption and retention, as well as cheek retraction and protection. The heart-shape accommodates buccal curvatures and is designed to keep the shield adjacent to the parotid gland orifice when necessary. 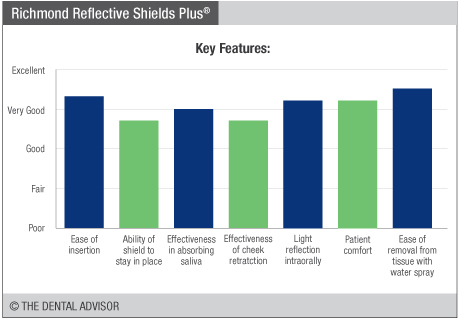 In addition, the reflective film offers illumination of the oral cavity. 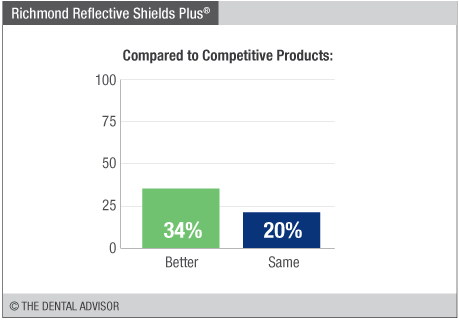 Richmond’s Reflective Shields Plus retain moisture without compromising the dentist’s workspace. They are available in large and small sizes, in packs of 50 single sizes or a dual pack containing both sizes.